Tis the season to let it snow! 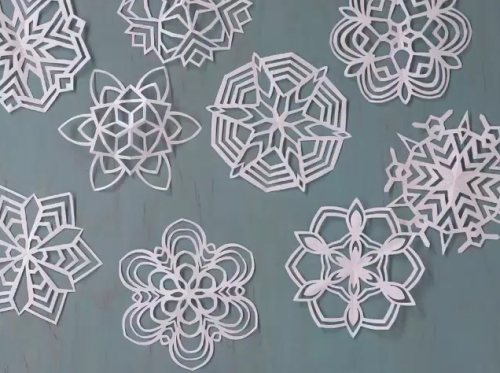 Christmas is around the corner and it’s not too late to craft the perfect snowflake, in less than 15 seconds! Tutorial by the always creative, and crafty, Martha Stewart.